sharing that faith with others, worshiping together and encouraging and strengthening one another in love. We meet each Sunday at 10AM, starting with praise and worship, followed by a Bible based sermon. We would love for you to join us for Sunday morning worship! 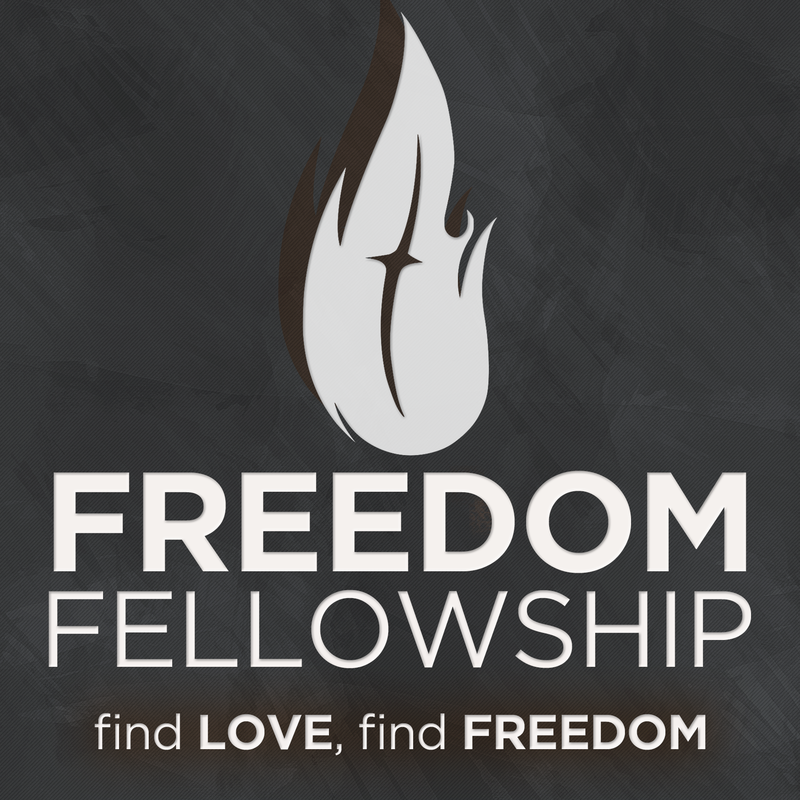 I am new to Freedom Fellowship, what should I expect? We love to spend time in worship! Our worship times may be a little longer than you may be accustomed to. This is intentional. We believe lasting change comes from spending time in the presence of God. We love to have our kids with us during worship times! We believe the best way for our kids and youth to learn to worship the Lord is to be with us as we worship Him. This will help them learn to live and worship in the presence of God (Proverbs 22:6). Kids are dismissed to our awesome Children's Church after worship. We set time aside each service to have Ministry Time; this is a time in which families can pray together, people can share testimonies, petitions, and praise reports! We believe in a priesthood of all believers (1 Peter 2:5-9). During this time, we are able to pray with one another if anyone is needing prayer. A prayerful people is a powerful people! We believe in the authority of the Bible as God's Word to us. We preach it as such (1 Peter 1:25, 1 Thessalonians 2:13)! Our sermons are always based in the Bible and also in experiences in living out what the text says. If you do not have a Bible, we would love for you to take one of ours and make it your own!